1. Make sure you have a Paypal account. 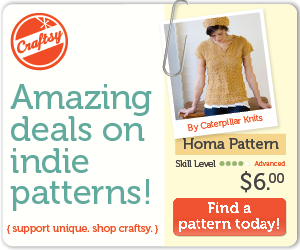 All pattern transactions happen through Paypal, and Craftsy requires that you have a Student, Premier, or Business account in order to sell patterns. 2. 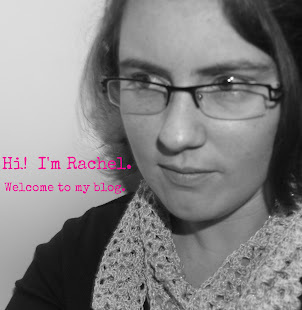 Put your pattern in .pdf format. You can’t upload any patterns to the online pattern store unless they’re a .pdf file format, so if they’re currently saved as a Word doc, .jpg, or other file format, you must convert it to a .pdf before you upload it to Craftsy. 3. Include a photo. All patterns must have at least one photo to accompany them, but you can add up to five photos. Colorful, interesting photos tend to work the best for catching our members’ eyes! 4. Fill out the pattern description. We will ask you some basic questions around your pattern making it easier for Craftsy folk to find your pattern and know what your pattern is for. 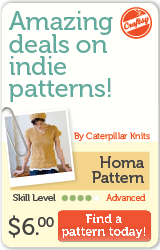 Make sure you have info about your pattern handy for this step.